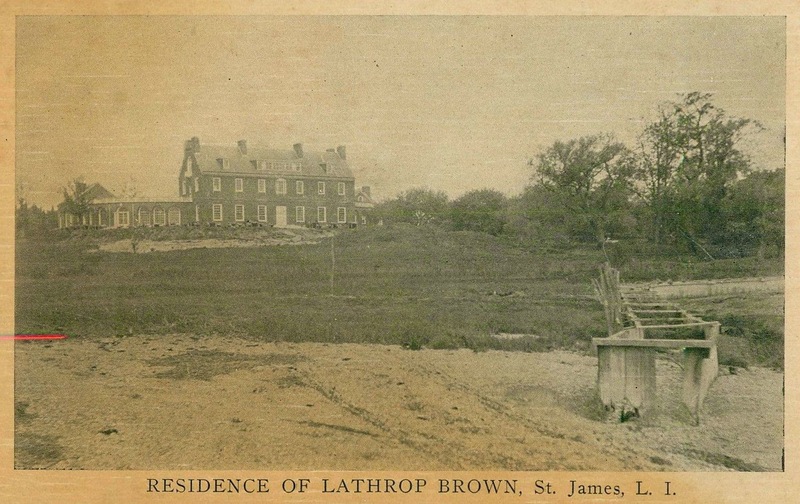 'Land of Clover', the Lathrop Brown estate designed by Peabody, Wilson & Brown between 1912-1917 in Smithtown. Click HERE for more on 'Land of Clover' and HERE to see a brochure from when the estate was for sale. Click HERE to see the residence on bing.